Factory - Quin Bite - A bite of Happiness! Our factory is situated in Sofia, the capital of Bulgaria. We have excellent machine equipment for processing the dry fruits and make the delicious raw bars and candies. 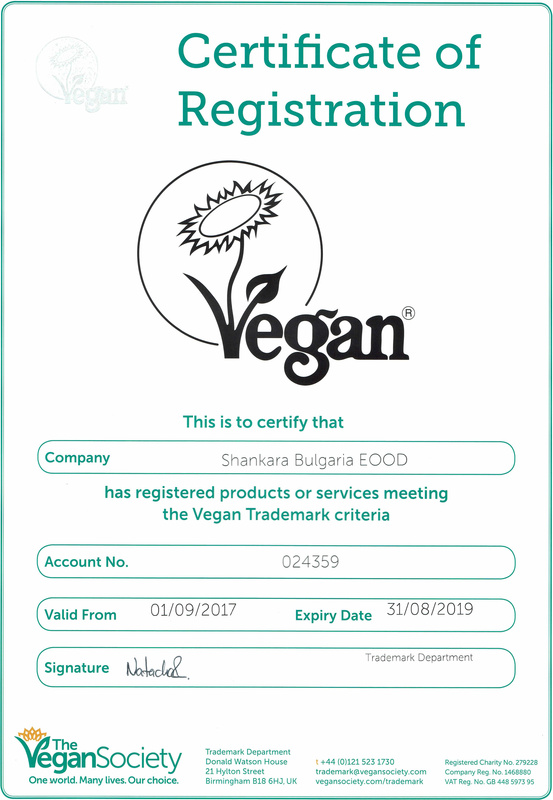 Our production is certified by Biocert and Vegan society. 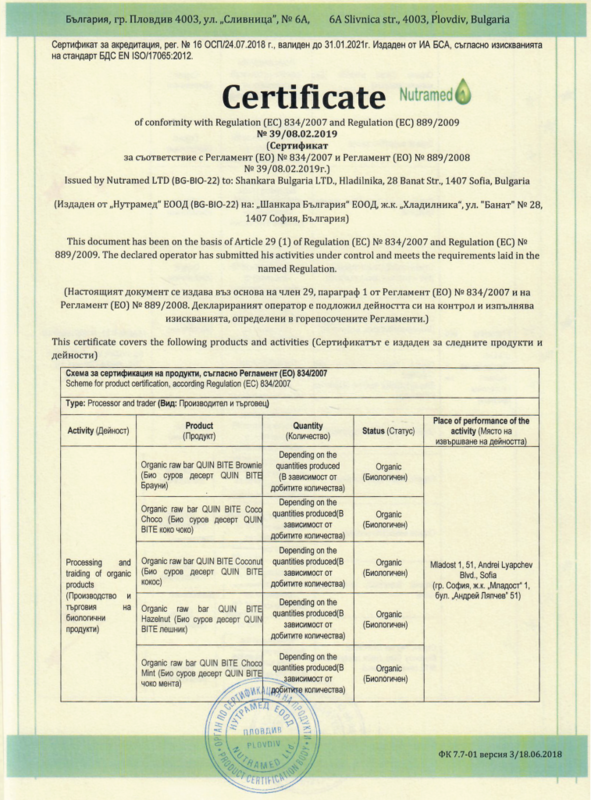 We strictly follow the standards and EU regulations for processing of bio food products. Our products are created with the utmost respect for the natural ingredients which are processed as gently as possible.